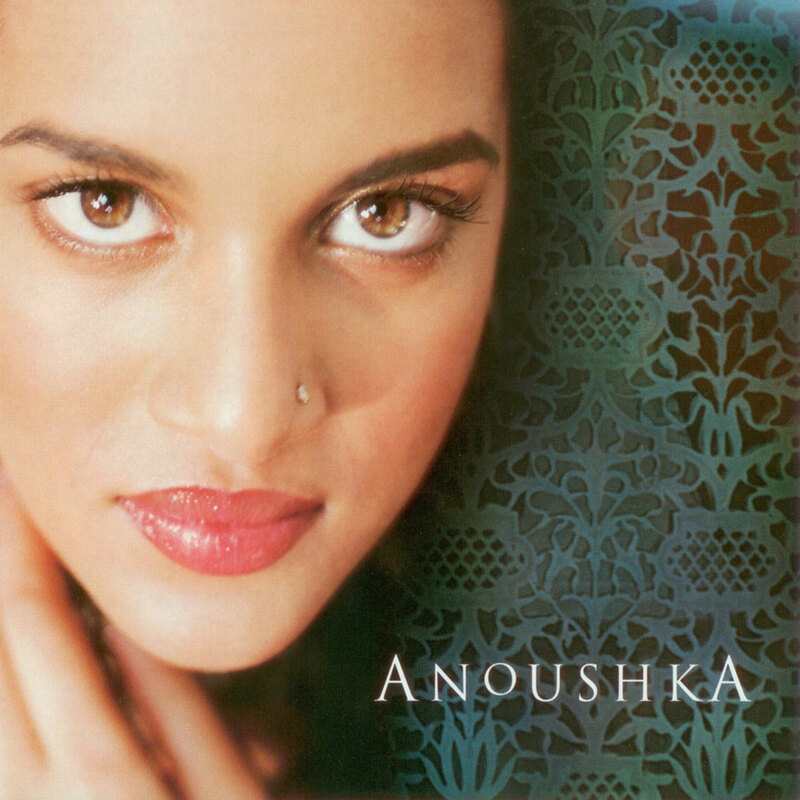 GRAMMY WINNER 2012 FOR BEST WORLD MUSIC ALBUM! In October 2011, at the seasoned age of 91, Ravi Shankar invited his long-time tabla accompanist, Tanmoy Bose, to his home in Encinitas, California for an informal recording session. Over four days, they worked in Shankar’s living room, recording seven different ragas. The resulting music is pure Shankar – a pairing of deep musical experience and brilliant technique performed with the energy and passion he brings to his live concerts. 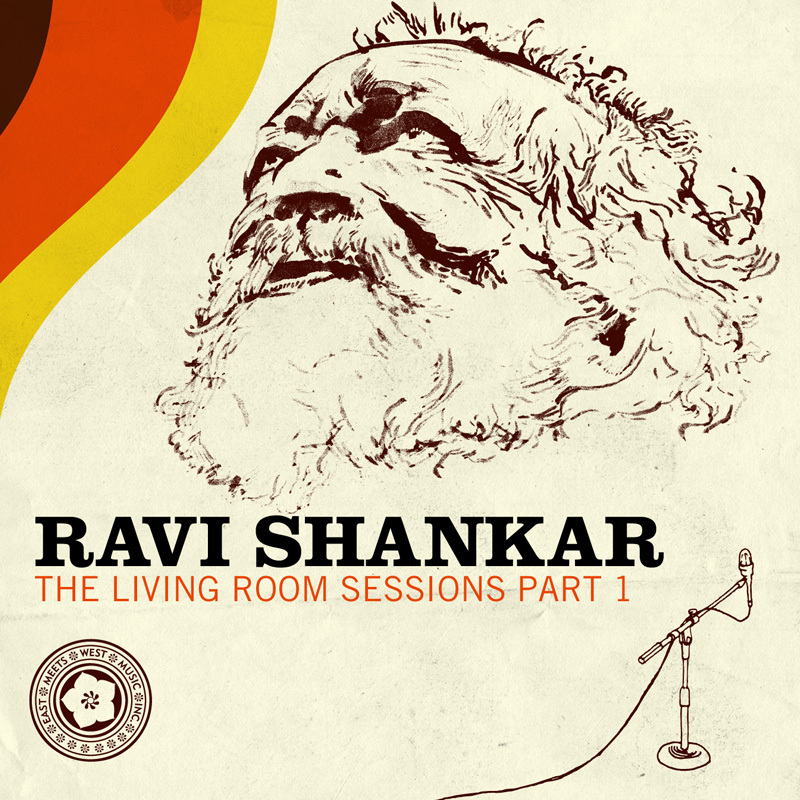 The first of two releases, The Living Room Sessions Part 1, holds four tracks that span a wide range of Indian classical styles – from the opening Raga Malgunji, a meditative raga reflecting on the distance between the human and the supreme, to the lighter, lyrical Raga Khamaj and Raga Kedara, and closing on Raga Satyajit, a spontaneous raga dedicated to the late director and friend of Shankar, Satyajit Ray, that is both melodic and rhythmic. As with his live performances, the emotion in the sitar maestro’s playing as he and Bose exchange improvisational phrasings is powerful. 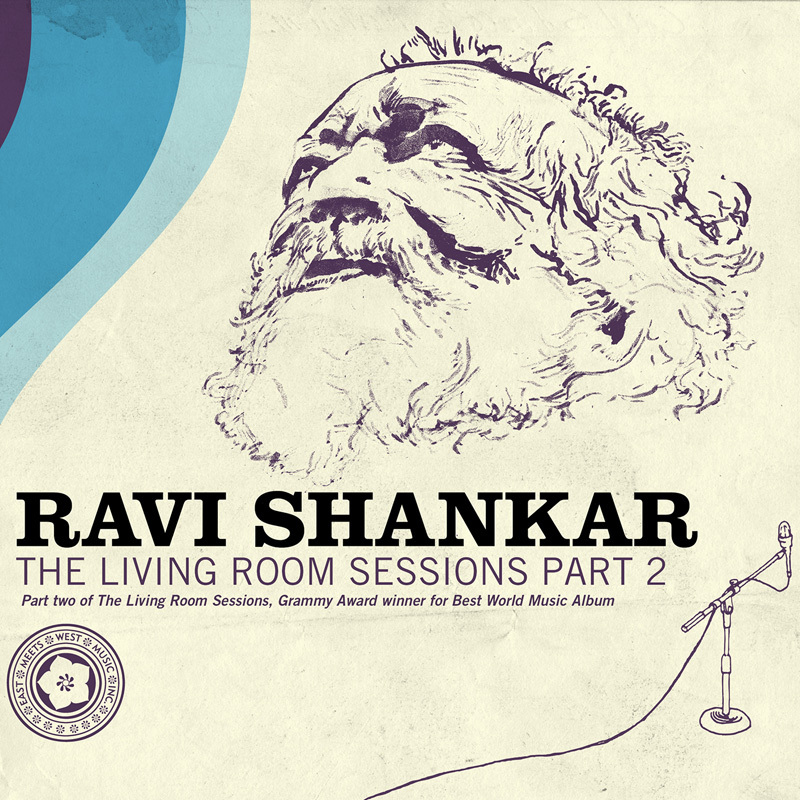 Both intimate and masterly, The Living Room Sessions Part 1 is an invitation into the home and musical genius of Ravi Shankar.